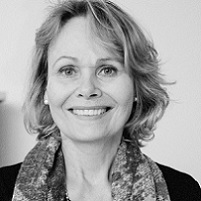 Kina Malmberg-Lovatt is a counsellor, psychotherapist, somatic experiencing practitioner and relationship counsellor in Oxford. She welcomes individuals and couples for help with a wide range of issues. 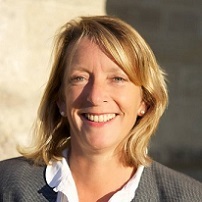 Ruth Winocour is an experienced and accredited counsellor, psychotherapist, supervisor and relationship counsellor in Bath, Somerset. She welcomes both individuals and couples. Steve Day is person-centred counsellor. life coach and relationship counsellor in St Helens, Merseyside. He works in a gentle and accepting way, free of jugdement and criticism. 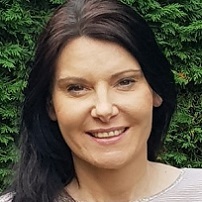 Kathy Cotter is a counsellor and life coach in Salisbury, Wiltshire. She specializes in work-life balance, work-related stress, and working with new parents and professionals around integrating their career and family lives. For counselling in Gillingham, Dorset. A supportive and confidential space where you can talk through whatever is on your mind. Peter Crowe is a counsellor, psychotherapist and relationship counsellor in Exeter. He has more than 10 years of experience working with individuals and couples from all walks of life. 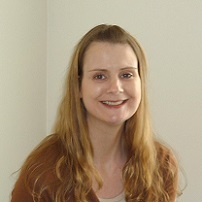 Maaike Beech is an experienced counsellor and trauma therapist in Southend-on-Sea, Essex. She specializes in trauma, abuse, bereavement and loss, but she also works with a wide range of other issues. 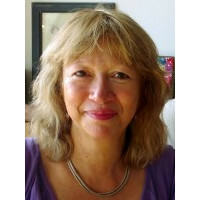 Lynne O’Brien is an integrative counsellor in Weymouth, Dorset. She will help you to find your own insight, understanding and confidence. 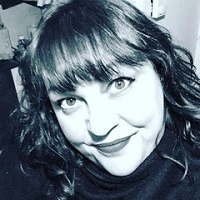 Kathy Mead is a Accredited psychotherapeutic counsellor, psychotherapist and relationship counsellor in Southsea, Portsmouth. 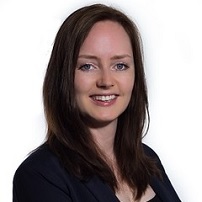 She welcomes a wide range of issues and works with both individuals and couples.